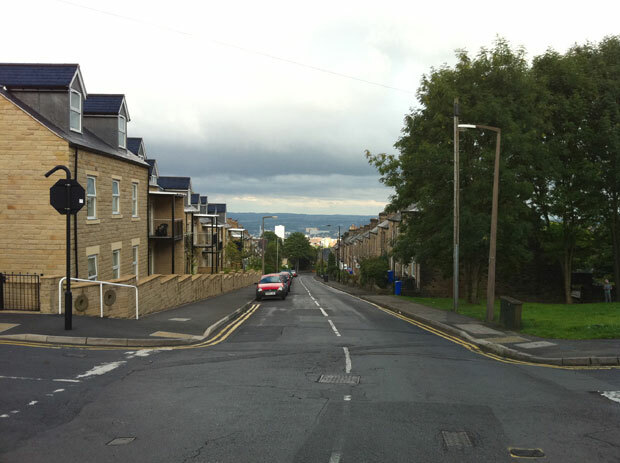 Lydgate Lane will close for two days at the end of the month for resurfacing. The area around the Cross Lane and Ryegate Crescent junction will be closed from 7am on Monday 28 October until 6pm on Wednesday 30 October 2013. Diversion routes will be signed. Access for pedestrians and emergency vehicles will be available at all times. Local residents will still have access throughout the work, although there will be no on-street parking during this time. Amey advise that vehicles parked on street may be towed away and you will need to pay a fee to have your car released. This entry was posted in council, improvements, news and tagged amey, closure, lydgate lane, streets ahead. Bookmark the permalink.